Troy was born and raised in Ipswich, with his education career highlight being the attaining of a Master of Business Administration. He has contributed to his local community as a coach and volunteer on several sporting club boards, devoting his own time and expertise to see these associations grow and prosper. His skillsets, business and industry experience is diverse, he has applied these skills and experiences whilst working for multinational and family owned businesses across South East Queensland. Troy is personable, honest, trustworthy and operates with the utmost integrity. 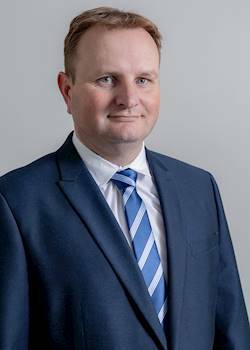 Troy will use his unique down to earth approach to deliver outstanding client service and outcomes.